It won’t take long for you to start racking up points. 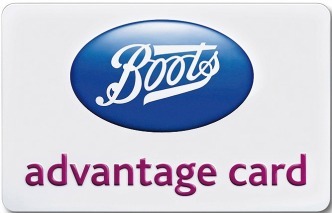 You can collect Boots Advantage Card points for health, beauty, fragrances, toys, electricals, personal care and some medicines. You earn 4 points for every £1 you spend in Boots. Make sure you don’t lose out and keep up to date with all of the latest offers Boots has to offer by checking out all the new ways to boost your Advantage card points. 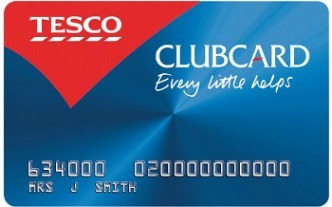 You don’t just have to shop online or in store at Boots to collect those precious Boots Advantage Card points. To increase the amount of points on your card so you can treat yourself later, reduce your shopping bill, or even save up for Christmas, take a look at these other ways to boost your total. Over 60? – collect 10 points for every £1 on Boots branded products, plus more! You’re not able to collect points on prescription items, infant milks (up to six months), gift vouchers/cards, postage stamps, Boots Hearingcare, Boots Insurance (excluding travel insurance) and travel services (excluding travel money). When you’re shopping online, you won’t be able to earn points on gift boxes and delivery charges. When it comes to spending your points, you can treat yourself to almost any Boots products including home spa indulgences, a new signature scent, a scrumptious lunch and more! Every point you’ve collect is worth 1p to spend. So, if you’ve got 500 points it’s the same as £5 to spend online or in store. 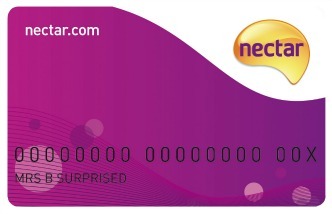 When it comes to switching your points you are not able to spend them on prescription items, infant milk (up to six months), gift vouchers/cards, postage stamps, mobile phone top-up cards, travel services and Boots Insurance.